Description about eBook : Like the parts of Hindi literature, the part of ‘drama’ is still weak and relaxed. Hindi dramas started in a manner in the time of Babu Harishchandra. 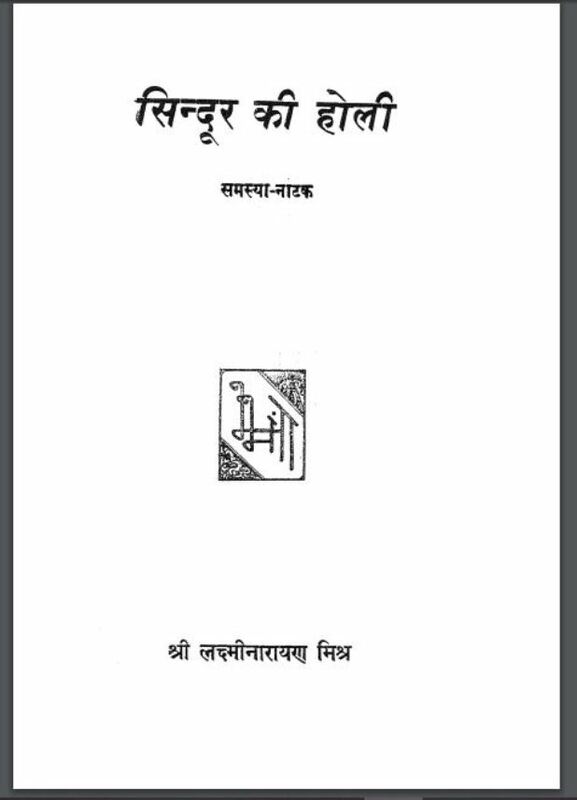 Bharatendu-era playwrights have Lakshman Singh, Prataparayana Mishra, Ambikadatta Vyas, Srinivas Das, Vadinarayan Chaudhary etc……………….